ThatDamnCat designs: I actually won something! I entered a giveaway, just like million times before, but this time I actually won! I never win anything, so of course I felt the need to share this with you, not gloating whatsoever, but sharing. You know, like friends do. 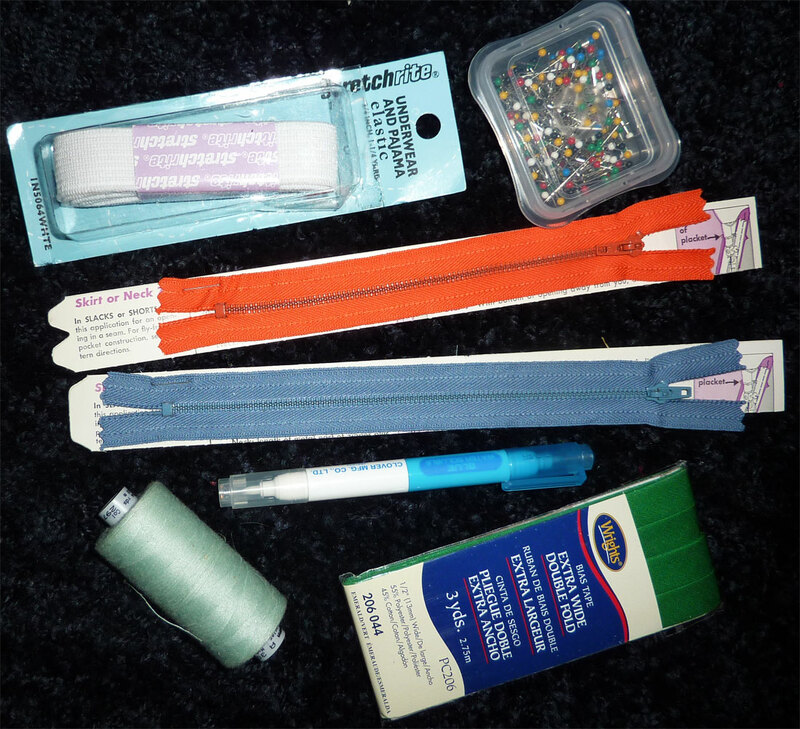 Metal zippers, needles, elastic, bias tape, thread and a magic fabric marker. It couldn't have arrived at a better time, I needed some thing fun to happen and surprises are the best kid of fun!